A Florida real estate specialist has announced a new “industry changing” villa leaseback agreement with Virgin Holidays and Contempo Homes. 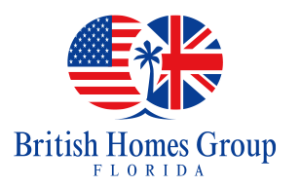 British Homes Group Florida, parent company to BuyToLetHomes.com says the agreement offers UK investors and companies looking for a buy-to-let property in Orlando, five years guaranteed rental occupancy and $2,500 per month, with an option to extend. The collaboration with Contempo Homes and Virgin holiday is industry-changing, says British Homes Group, and helps counterbalance three main challenges faced by the market; the grapple for quality accommodation, uncertainty of long-term occupancy and secure investment options. Bill Cowie, Director of British Homes Group, says, “It’s no secret that uncertainty surrounding the UK’s future following Brexit has put the brakes on its economic growth. Whilst the industry had been anticipating an interest rate rise for over 18 months, this summer, savers across the country witnessed the Bank of England cut UK interest rates to a record low of 0.25%. As a result, there has been a shift in how people are planning to invest in order to secure their financial future, with higher volumes of UK property owners considering equity release. The agreement was reached at the IPW trade show, which attracts major tour operators from around the globe. 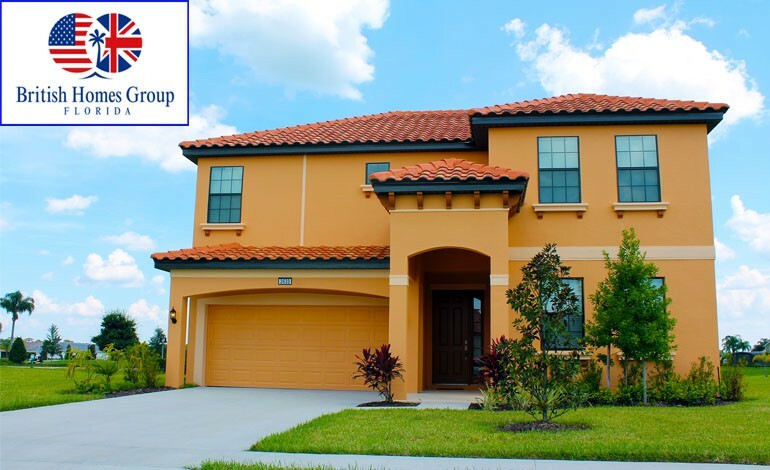 The new Florida villa lease-back program at private community Rosemont Woods, has provided Virgin Holidays with guaranteed future accommodation near Disney to market to its US holiday-makers for the next 5-10 years. 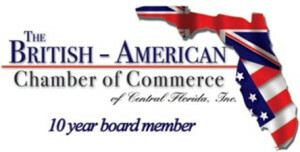 Working in association with British Homes Group as the Realtor, and Contempo Homes who will provide the fully-managed lease-back agreement, UK buyers looking for a buy-to-let property in the Sunshine State are guaranteed to have their property occupied by holiday-makers for up to 52 weeks of the year, if desired. Adrian Bishop is editor of OPP.Today and is a national award-winning editor and journalist. He has held several senior editorial roles in the overseas property sector.